Graphics are one of the key elements and plays a vital role in building your Digital Reputation. The visual impact made by a top quality professional graphic design in every marketing resource is important to the success of any business, person or organization. Keeping that in mind, our graphics team, comprising of professionals over 7 years of hands on experience create some masterpieces that defines your brands identity. Your logos, letterheads, brochures, banners, flyers and advertisements must be something what makes you stand out among your competition! We at Quaintec strive to incorporate your vision of design with our creativity. We ensure that the branding process allows your name to create an everlasting impression over the web, in print, and at other places where you might deploy your graphics. 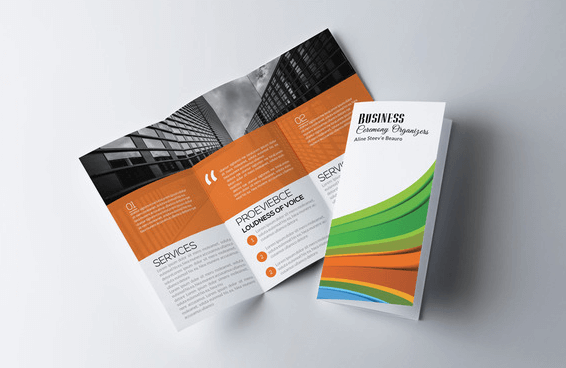 Brochures act as a base to almost every business. While you are having a website as your online brochure, it is necessary to have an offline brochure for your sales employee, people visiting your office or for marketing around the city for creating brand/product awareness. We have many designs of brochures like tri-fold, gate fold, z-fold, Jedi-fold, bi-fold etc. Most of Our packages for brochure design include colored design, printing and delivering to your door step all at very reasonable rates. Brochures are important and most cost efficient marketing item for any organization. If you have already started or going to start an advertising campaign, Quaintec is here to help you. We will design and start an ad campaign for you. We also design and execute Facebook Ads, Google Ads, Bing Ads, Yahoo Ads, Mailed Ads, Magazine Ads, Newspaper Ads, Print Media Ads and more. We also provide you service of printing your ads! We will make you stand ahead of your competitors because we have highly experienced designers who use the latest tools for designing. If you are having a website and your ad campaigns are already running. We can take them to next level. Maybe you need new image slider graphics, on page graphics, banners, or brush up your online advertisement. Quaintec team will create what you are having in your mind and bring your fantasy into existence. 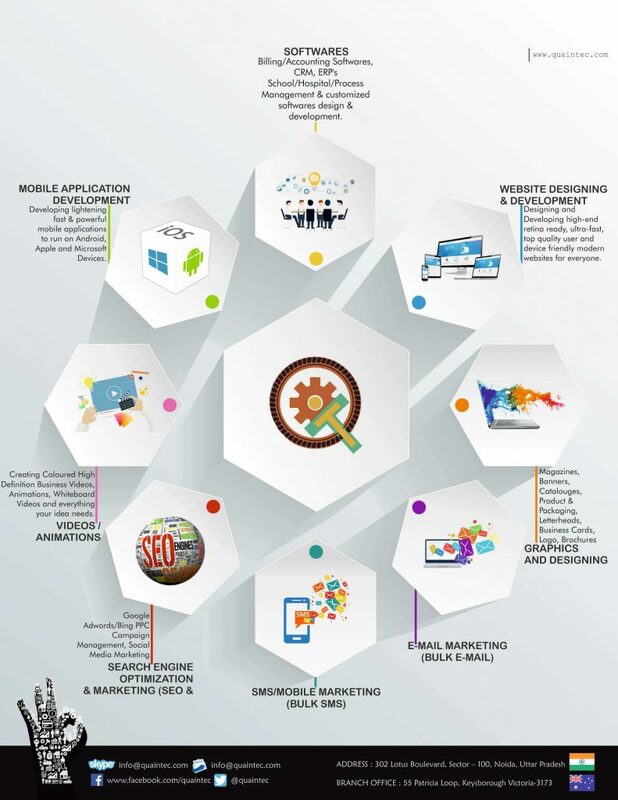 Our extremely skillful design team will handle it for you! We design banners and print them as well, you apparently picked that already. The general uses of banners are by sports teams, Mega events, local city events, and competitions. Whether you need a small banner or large banner we will design and print it accordingly. We also provide the service of printing and door step delivery. 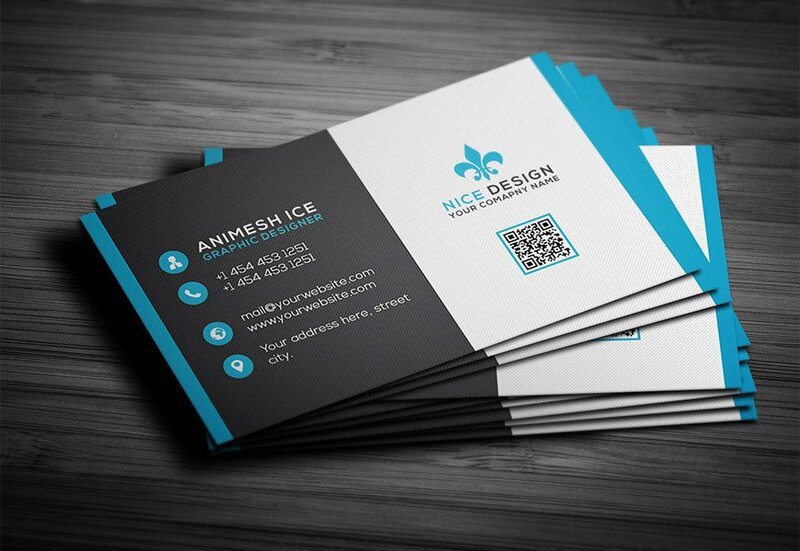 One of the main foundations of any business is a business card. Even in the age of digital revolution nearly each and every business, company or individual still need to have these little business cards in their pocket. But how about touching it up a bit with a matte finish, rounded corners, ultra thick, lux finish or any other cool design to make you stand out from your competition? For all the people who still write and enjoy reading a physical item that you can feel and touch then this is especially for you. We have the capability to design your magazine including the complete content, layout assistance, branding and even marketing for your magazine! We can also provide you a package for printing your magazine and its distribution. 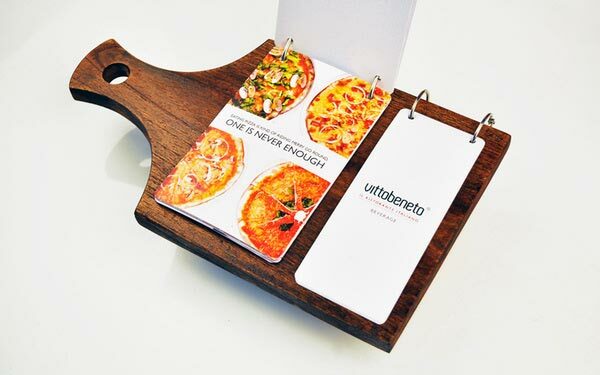 We have designed a large number of fully customized restaurant menus for various restaurants. Each restaurant is different and accordingly, your menu should also be different. The latest design art and ideas will return greatest results. In addition to designing part, we can also provide service of food photography, item placement and provide a complete marketing plan for your restaurant. So you are having a fabulous logo designed by Quaintec Team already, right? We have come to know that various business still needs letterhead, although People avoid using letterhead. Possibly you require it for legal purposes or possibly to send out specific records to clients? We would be glad to design a letterhead for you. Typically we design letterhead in a package with envelopes and business cards. And anything else you need to be designed! If you can think of it, Trust us we can make it real or something related to it. We provide work with quality passion and accuracy because we love what we do.